Hello again fellow losers , as promised here are some updated pics ! The first is from Feb23 and todays March 28th I can totally see and feel the difference! Im actually starting to fit in more and more clothes!! YAA ! hopefully i will get another 20 gone before day 60!! I CAN DO THIS!!! 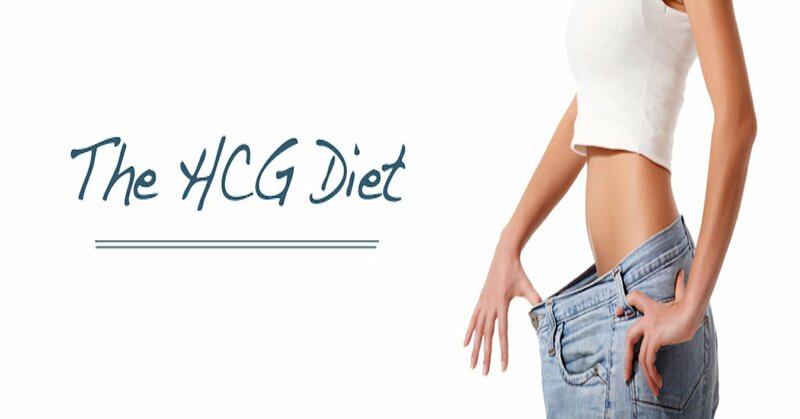 What is HCG and the HCG Diet? *The dietary information provided by Your HCG is not intended to diagnose, treat, or cure any illness or to provide medical advice. We are not medical doctors and we do not prescribe medication. As with any weight loss program, individual results may vary. If you have any questions about the relationship between nutrition and supplements, we recommend that you seek advice of a qualified and licensed health practitioner. Our opinions are based on literature and research by a variety of medical doctors, naturopathic physicians, biochemists, and other professional researchers. HCG drops and the HCG diet is not approved by the FDA for weight loss. Your HCG is manufactured in an FDA licensed and approved laboratory for safety. You are encouraged to make your health care decisions based on your own research and the advice of a qualified health care professional. What is HCG And How Can It Benefit Your Life? HCG Drops: Do They Work?